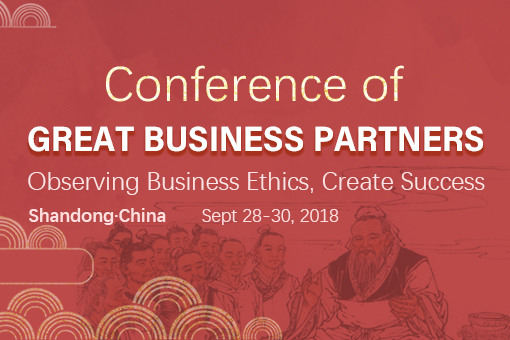 Organized by the Shandong provincial Party committee and the Shandong government, the 2018 Conference of Great Business Partners (CGPB) was held in Jinan from Sept 28 to 30. 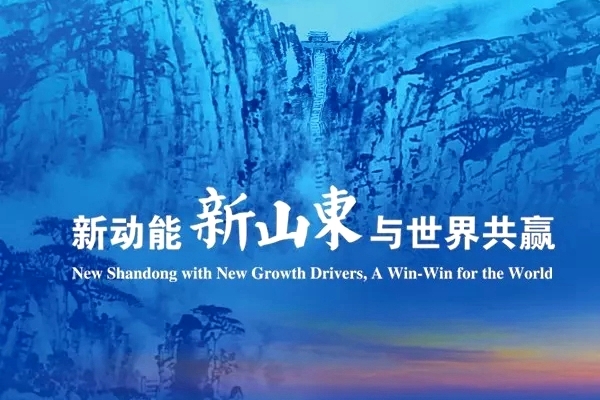 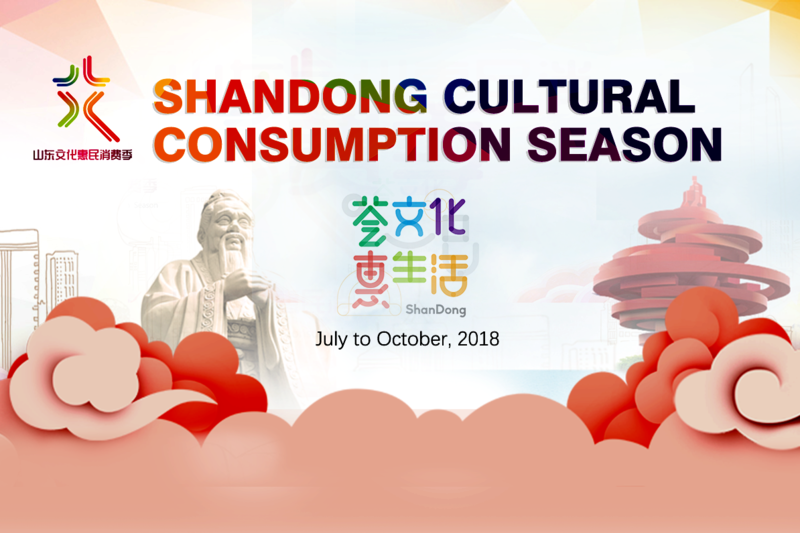 Lasting from July to October, the 2018 Shandong Cultural Consumption Season is organized by the Shandong Provincial Department of Culture to promote the province's unique cultural atmosphere, create a favorable environment for stimulating cultural consumption, demonstrate the growing power of local consumers, boost regional cultural industry development, as well as foster cultural consumption as a new economic growth point. 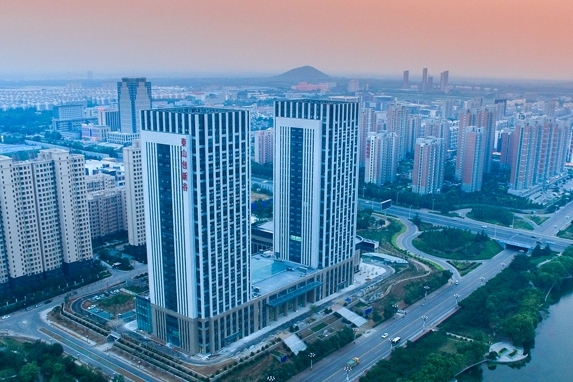 The 2018 Qingdao International Beer Festival will be celebrated from July 20 to Aug 26 at multiple venues throughout the coastal city of Qingdao. 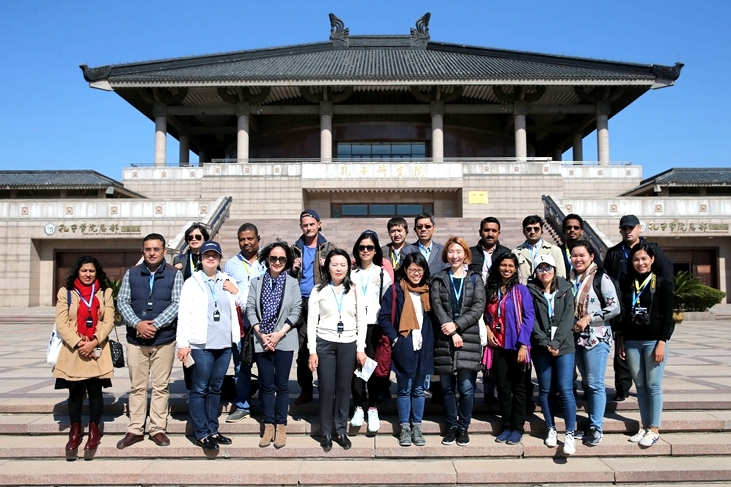 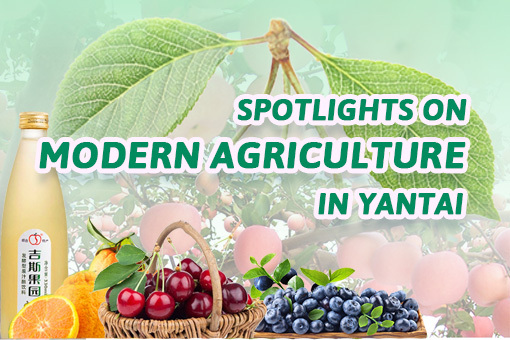 A group of journalists from 30 media agencies in China embarked on a fact-finding trip to report on the booming agricultural sector of Yantai city, East China’s Shandong province from June 26 - 29.